Published by Theology House Publications (2013) 126 pages. This book is the first substantial memoir covering the whole 25 year period of the Prayer Book Commission and its work. It is a fascinating, personal account that will explain much about that watershed event in our church’s history. The book is written in a very readable manner, it would be just as easy to follow for the non-specialist or someone with just general interest. 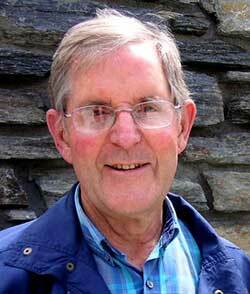 Brian Carrell was a member of the Prayer Book Commission from its second year (it started in 1964, he joined in 1965) and he saw it through to its publication in 1989. Not only was Brian present and part of it throughout this history, but he kept very full personal records. Brian Carrell describes himself as an Evangelical. Regulars here will know of my caution about using labels. Anglicans who describe themselves as Evangelical in New Zealand often sit loosely to their commitment to the worship agreement of this church. Brian is clearly an Evangelical not to be so identified. He values the biblically-based and transforming power of good common prayer. Nor has the New Zealand Evangelical Anglicanism that he declares himself part of become fixated on some of the issues where others often got stuck overseas. Those two points importantly clarified, it is still true that, as he is first to admit, this is a personal perspective. It is to be hoped that others might now be encouraged to write their own accounts. This book works systematically through the major revisions that were authorised by General Synod along the way to the final Prayer Book. As he follows this chronological approach we also meet the major players involved, each normally with a photograph. The primary focus of the book is the development of the eucharistic revisions. 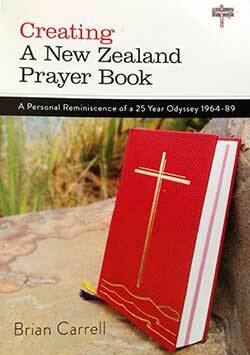 There is a dearth of resources to help people understand the New Zealand Prayer Book, its rationale, and its use. I was asked by my diocese to produce a monthly resource. This was reworked into the publication Celebrating Eucharist. Seven years ago starting this website was another one of my attempts to ameliorate the problem. One priest told me some years back that he had been given the task of producing a commentary by the province – but I have heard no more about that project. Other provinces, of course, have not only histories and commentaries, but resources to help apply the “book of words” and help communities to renew their worship. John Williamson, the secretary of the commission for its last three or four years, wrote a short booklet about the experience, Shouldn’t there be a comma after Death? Brian has now helped fill this gap a bit more with a wonderful resource. 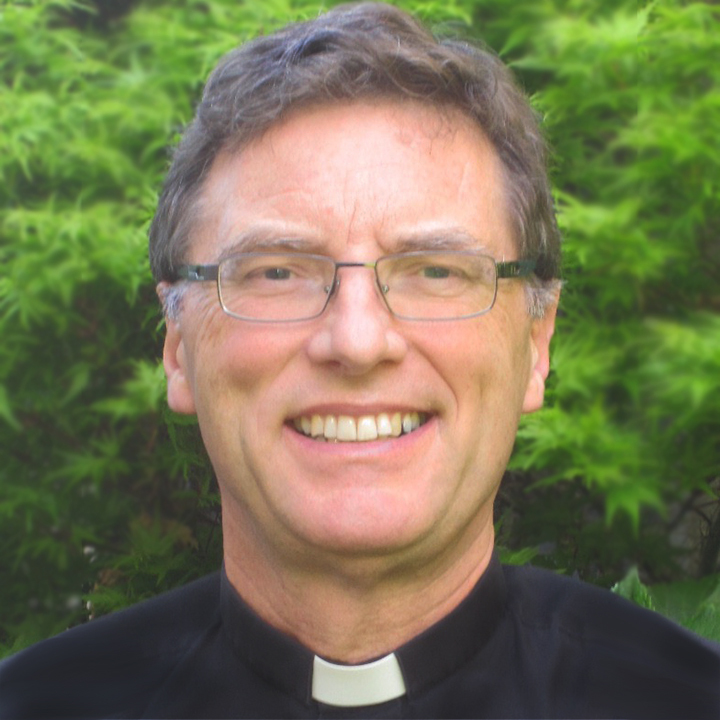 I am surprised that, though Bishop Brian references my 44-page Joint Liturgical Study booklet The Anglican Eucharist in New Zealand, 1814-1989 , he has not accessed my thesis which that booklet explicitly is an abbreviation of. That thesis covers the whole period he is writing about. Also surprising is that he does not access the thesis of Rev. Margaret Wood, a commission member from 1983-1989. Her thesis covers the time of liturgical renewal here from 1956 to 1976. The positive side of not drawing on those sources is that there are, hence, already now alternative perspectives on the same history available. In a future post or two I may use Bishop Brian’s perspective as a starting point to look differently at some parts of the Prayer Book and its history. Finally, I conclude this post by congratulating Theology House Publications for producing this quality book. I look forward to seeing the digital version. I heartily recommend to any reader – if you are thinking about buying this book: do so.